`~` Are you as healthy as you wish be? May we introduce our wellness diet and lifestyle. It works. Our mission is to help you. Bill: "Put me in, Coach. Are You as Well as You Know how to Be? Are You as Well as You Want to Be? Are You as Well as You Could Be? Are You Searching for more? 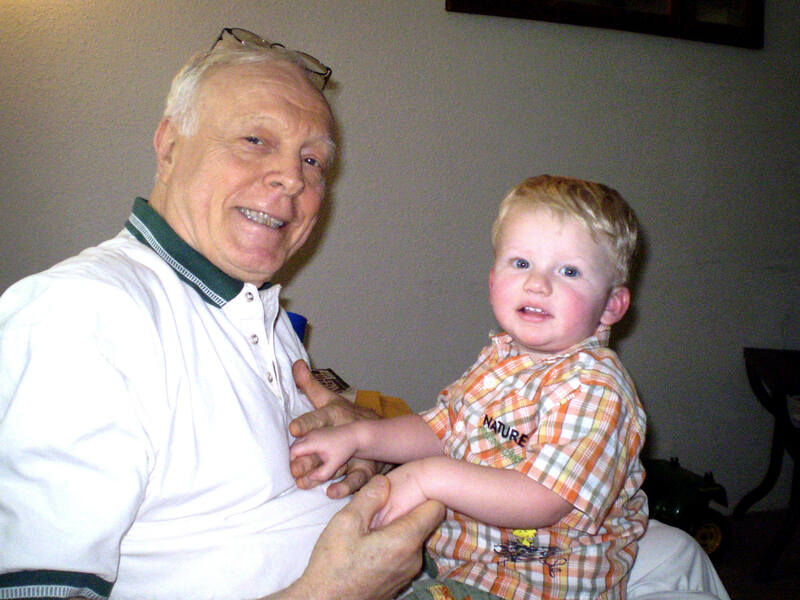 "Scottie J. and Great, GrandPa." Are you ready for Complimentary Alternative Wellness? Solutions, for Women, Men, Children and Babies? To celebrate life's Grace by helping families be well and secure. Bill and Kay are authors of this and subsequent pages containing opinions and experiences. They are not approved by any other persons, or entities. Kay A. Hughes, Inc. is an enrolled member of Sunrider International) doing business as BillandKay and may serve customers in the USA and more than 40 with more than 400 wellness products. As a member, financial benefits may be received when sponsored persons order products. 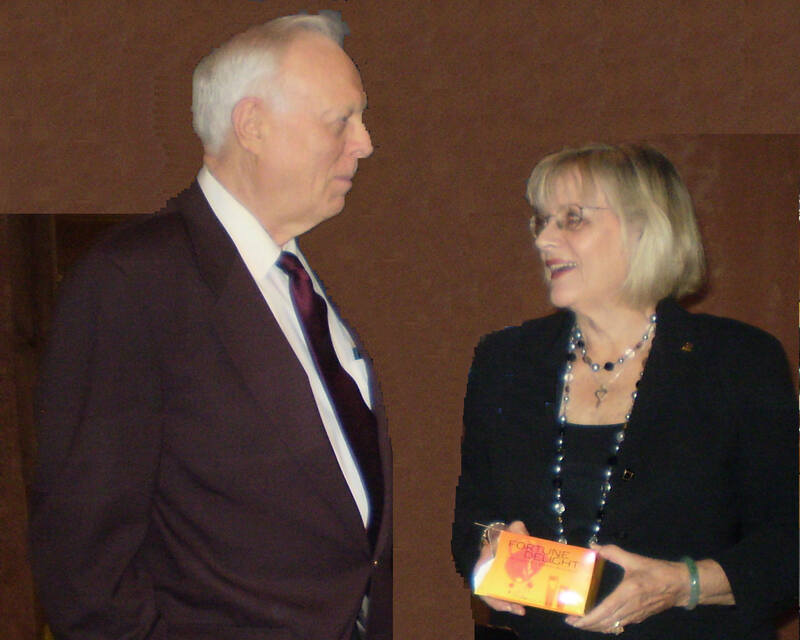 J W Emerson with Bill Hughes and Kay Hughes, aka BillandKay teach wellness with food recipes for men, women and children who chose to feel light (lose weight) and stay in shape with food and habit modification. They ask: "What if" you could use natural products to help with repair body of systems and cells, would you be interested?" Do you want a drug-free lifestyle with energy, security, health, using bioavailable nutrients, intergrated botanticals, complementary, botanicals from Sunrider. BillandKay are professional coaches of complimentary, alternative wellness for naturally high energy using and integrated botanicals having readily, bioavailable, nutrients.